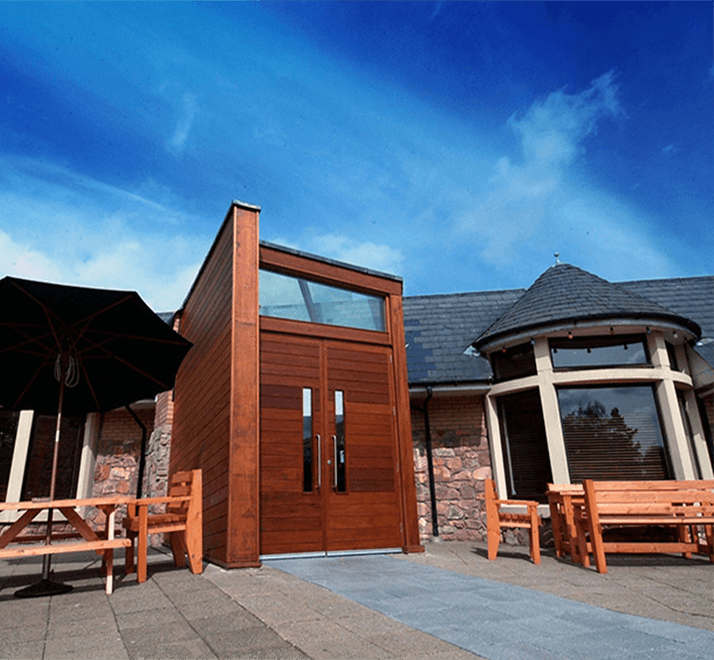 Parklands Spa Hotel and Country Club is a stunning 4 star boutique hotel and wedding venue in Newton Mearns, Glasgow. Parklands is a well established family friendly country club that provides exceptional service and facilities. Located in Newton Mearns, in the Southside of Glasgow, we offer the perfect leisure experience without the hassle of long distance travel. With our state of the art gym, swimming pool, jacuzzi, sauna and aroma steam room there is something to suit everyone. Or, why not relax at our award winning in-house 'Spa' which is open to both members and non members. We are also proud to serve quality food and drink from Michaels Bistro. Whether it is an intimate dining experience with your friends and family or a special celebration, we cater to all parties, hosting a variety of entertainment through to the wee small hours. Michaels is also open to non members so why not pop in for a cocktail and hear about the benefits of becoming a valued member of Parklands. We provide Glasgow’s Southside with an unbeatable combination of quality accommodation with spa facilities as well as two purpose built function suites ideal for intimate and bespoke Weddings, Christenings, Birthday parties and Conferences. We are confident in providing not only a memorable but unforgettable experience. Parklands Hotel opened in June 2016 and since then we have excelled ourselves and have now been recognised as well as won 3 accolades in The Prestige Hotel Awards. Recently being short listed as Hotel of the Year (S.W Region) at the Scottish Hospitality Awards. This unique family run business is not stopping there and will once again be investing in its leisure facilities and replacing our Gym equipment with industry leading equipment.